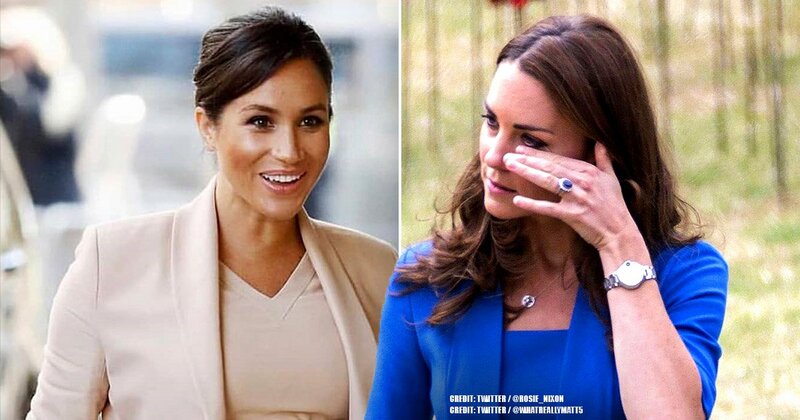 Anyone can become the target of bullying - and if you're Kate Middleton or Meghan Markle, this is an issue that you're unfortunately extremely familiar with. 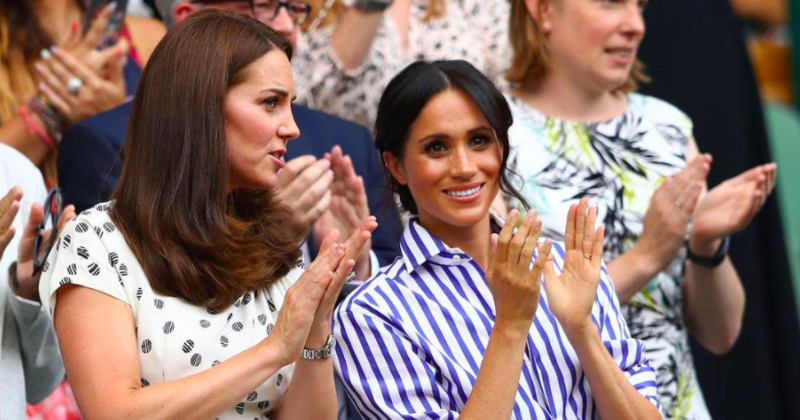 Even though both Duchesses aren't active on any social media platforms, they still manage to receive hundreds of offensive comments that are targeted specifically at them - and lately, it's only escalated. 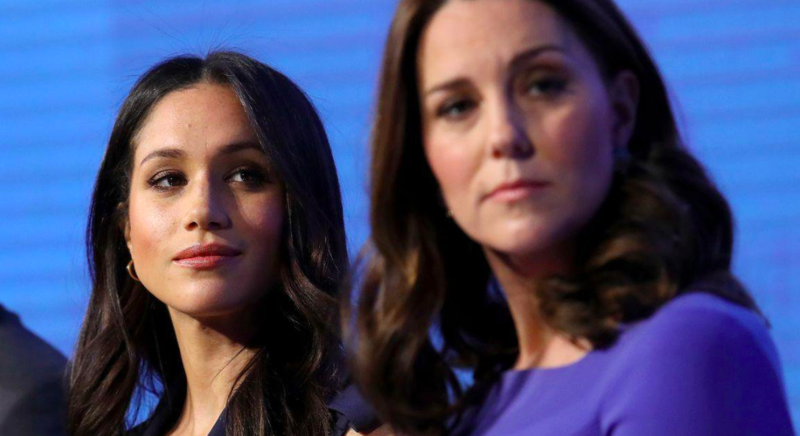 Since January, both Meghan Markle and Kate Middleton have been targets of online harassment. 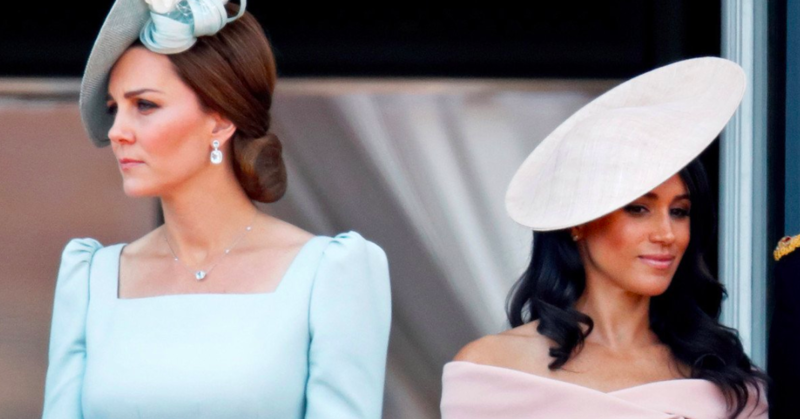 Users are targeting the Duchess of Cambridge and the Duchess of Sussex for just about anything you can imagine - from their general appearances to their outfits and where they come from, the two women are unfairly receiving a large amount of negative attention. 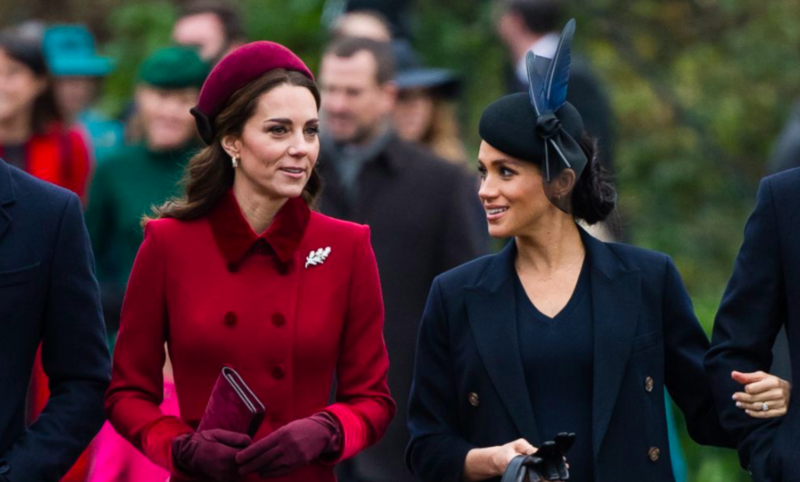 In fact, the situation has escalated to the point where Kensington Palace has had to step in and ask the social media platforms to help keep comments under control. Royal staff members have been trying to filter and monitor comments on all posts that are made by the Kensington Palace on both Twitter and Instagram. When things started to get worse over the last couple of months, and the Palace had to ask for help, the platforms agreed to offer their support by attempting to combat the comments. "They can block certain words, but some of it is quite serious. You can delete and report and block people, and the police have options around particular people. It's something you have to manage because there's no other way to control it." 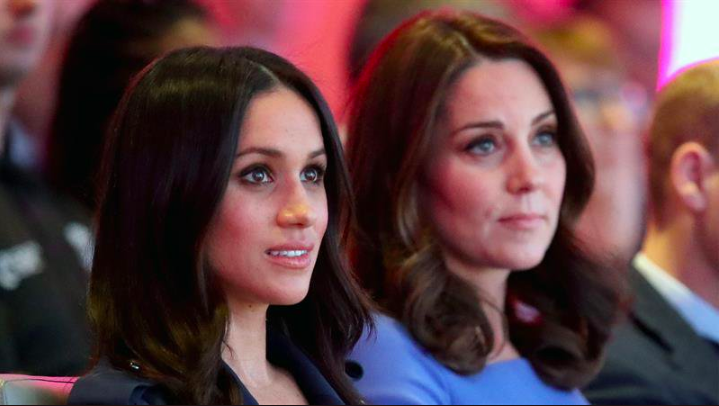 When comments are simply criticizing the Duchess’ on a subject that’s not too serious (like an outfit choice, for example), it’s Kensington Palace policy to leave those and focus instead on posts that contain extreme language, profanity, and of course - racism. Twitter has received a lot of backlash and criticism in the situation for not doing enough to stop, or at least filter out, all the hate speech and fake news on their platform. In a statement made to the INSIDER, Twitter said, "We don't comment on individual accounts for privacy and security reasons. Our abusive behavior policy clearly states that we do not tolerate behavior that harasses, threatens, or uses fear to silence the voices of others." After her engagement to Prince Harry in January 2018, Meghan made the decision to shut down her Twitter, Facebook, and Instagram pages. Kate has also made the decision to stay off the social media platforms. Kensington Palace, on the other hand, has been active on both Instagram and Twitter since 2014 and 2015. 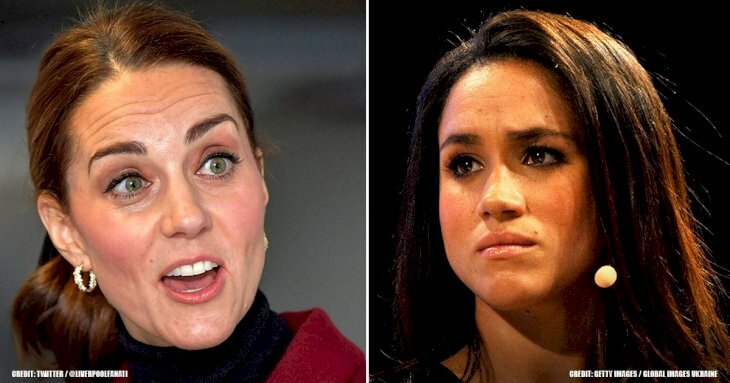 Markle, specifically, has been the target of hundreds of racist comments. It got to the point where Meghan started getting attacked offline, too. Last February, the Duchess received a packet of white powder that was attached to a racist note. The guidelines were posted by officials who speak for Clarence House, the office of Prince Charles. Furthermore, these guidelines apply to all of the royal social channels; this includes the Queen’s and those that are run by Kensington Palace (joint office of Prince Harry, Prince William, Meghan Markle, and Kate Middleton). "We reserve the right to determine, at our discretion, whether contributions to our social media channels breach our guidelines. We reserve the right to hide or delete comments made on our channels, as well as block users who do not follow these guidelines. We also reserve the right to send any comments we deem appropriate to law enforcement authorities for investigation as we feel necessary or is required by law." 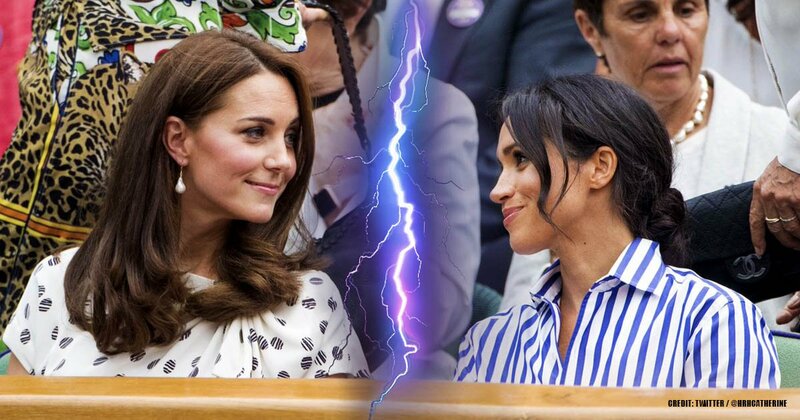 The backlash that the Duchesses have been receiving is unfair, and it's sad to see that both women have to deal with offensive and racist posts. 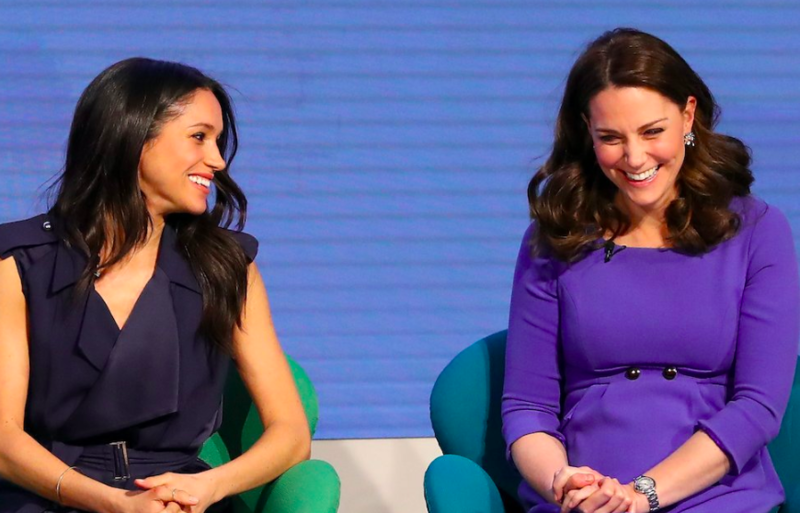 But the progress that's been made in order to combat the hate speech is promising - we're glad to see that the Royal family is taking action and trying to put an end to the bullying. What do you guys think - should social media platforms be doing more to take care of this problem? 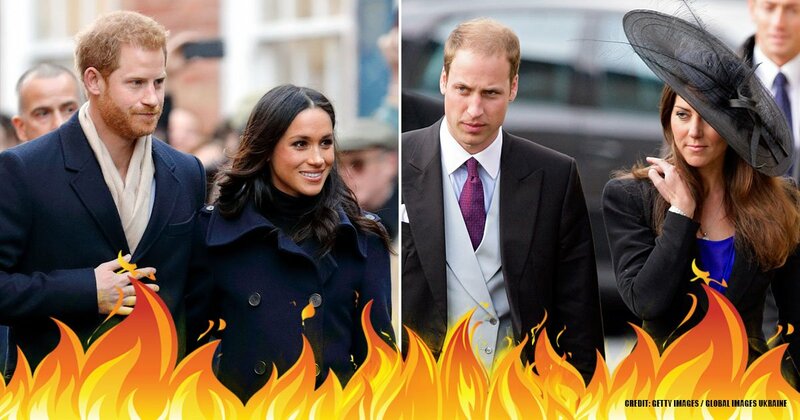 Comment your opinion below, and make sure to check out our other related articles about the Royals to stay updated!